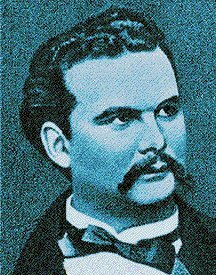 Ludwig II of Bavaria (1845-1886), who is very famous because of the fairy-tale castles he built during his reign, was a great admirer and fervent devotee of Louis XIV and his successors. 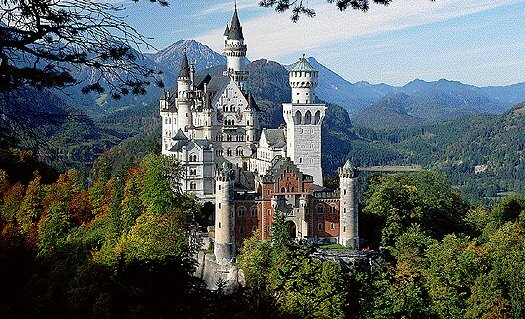 Therefore, it is no surprise that the castle Herrenchiemsee had been built in the style of this era. In 1868 Ludwig II had an idea to build a Bavarian Versailles. 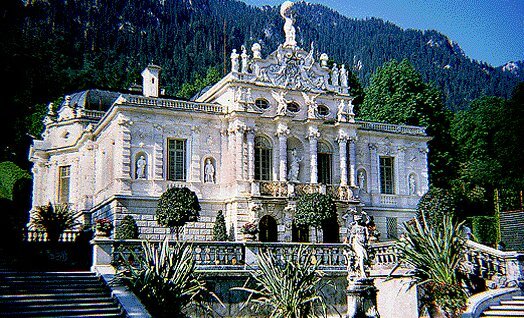 In 1873 he bought island in the lake Chiemsee and decided to erect the Bavarian Versailles on that island. On 21st May 1878, after 10 years of planning, the foundation-stone ceremony took place. 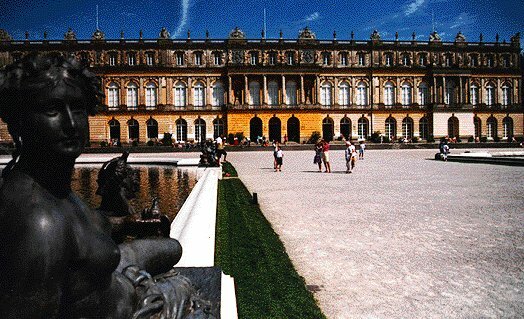 None of the buildings kept the king so busy as Herrenchiemsee did. 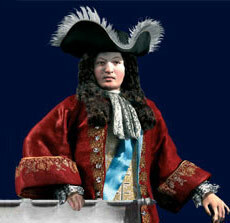 It should become a "temple of glory" dedicated to Louis XIV in contrast to all the other castles. 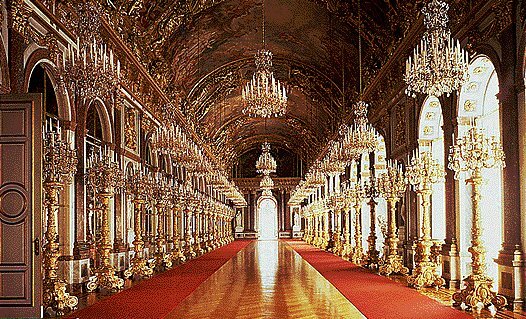 The Hall of Mirrors exceeds its great model in Versailles in dimension and in the realization of splendour and glory. This hall was illuminated by the light of more than 1800 candles. 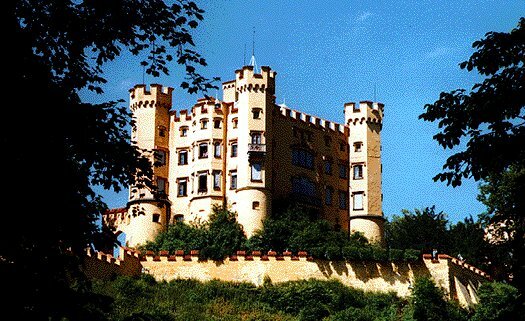 The entire Palace, with the two central rooms - the splendid Bed-Chamber and the Hall of Mirrors, was to be a unique monument to Absolute Kingship. 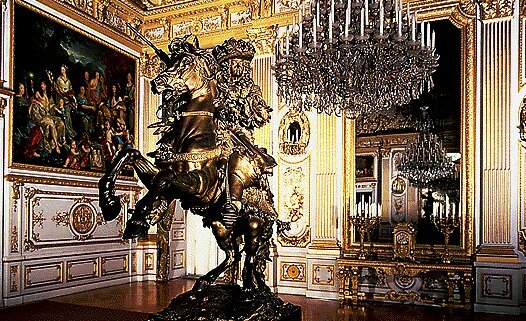 Also the park was layed out in Baroque style. 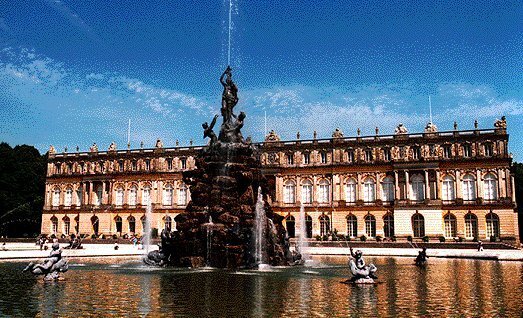 If you ever were in Versailles, you will see that their is no difference between Versailles and Herrenchiemsee. 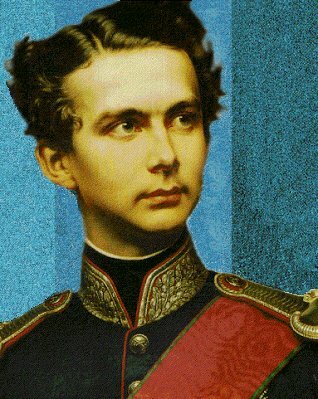 Ludwig II made an exactly copy of the appartements including paintings, sculptures and many other details. 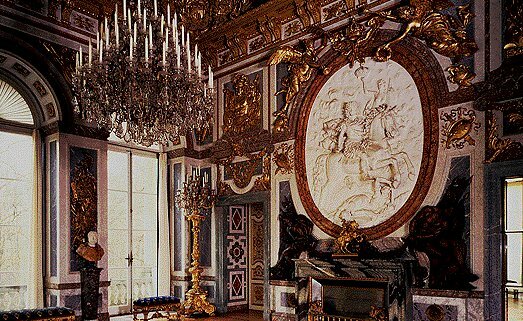 The same rooms are to be found in Versailles. 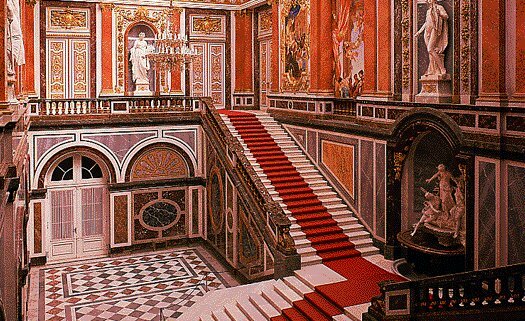 Only the Ambassador staircase can be seen only in Herrenchiemsee, as it was demolished during the reign of Louis XV. 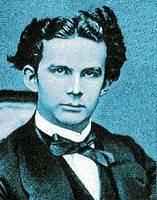 In such way Ludwig II gave second life to that masterpiece which doesn't exist any more.